As part of our Start the Change project we interviewed students and teachers about these issues. 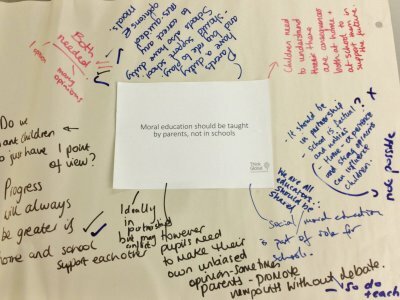 The findings raise interesting questions around ways of supporting teachers to create safe spaces for discussing often difficult and controversial topics. Think Global are working with New Philanthropist Capital on a project to measure our impact. 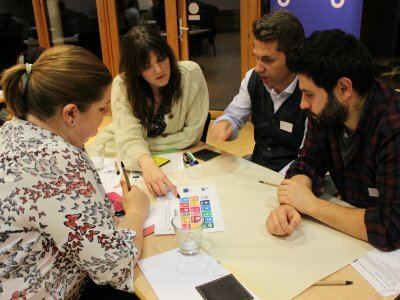 Our aim is to raise the profile of global learning amongst funders and educators, as well help us to learn what we do well and where we can improve. 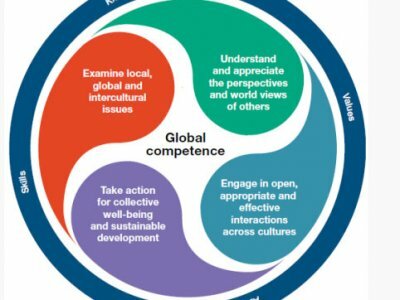 We are very pleased to share the Organisation for Economic Co-operation and Development’s (OECD) recent announcement of the launch of the new PISA Global Competence Framework. 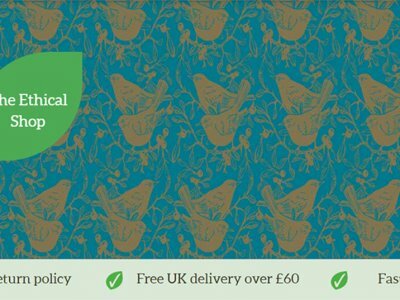 Save up to 50% in the Ethical shop sale! New Internationalist’s Ethical Shop will be offering up to 50% saving on selected products in their New Year sale, starting on 1 January 2018. 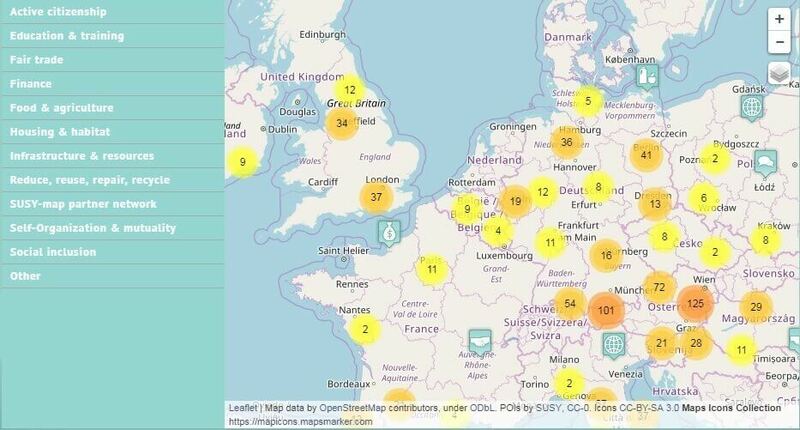 Before the culmination of the Susy project at the end of January 2018, we’re looking to boost the number of UK social enterprise initiatives on the project’s interactive online map. 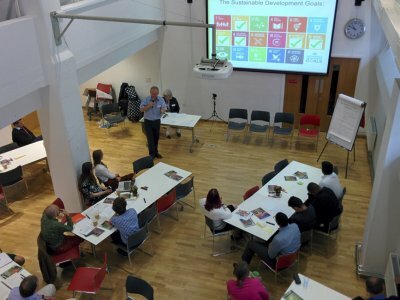 Here at Think Global we’re committed to revitalising our engagement with partners in the global learning sector. If you are engaged in promoting and delivering global learning, we invite you to join us. 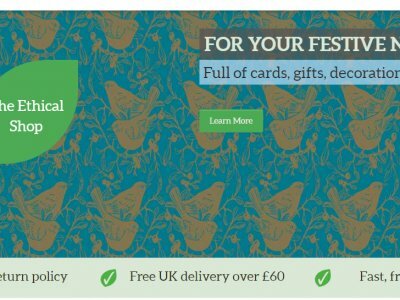 Think Global has partnered up with New Internationalist’s Ethical Shop and we're offering a 10% seasonal discount on all products purchased. 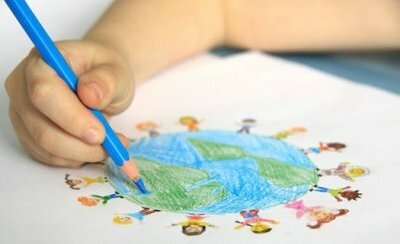 Join Think Global’s Developing a Global Learning School online course starting Thursday 11 January and gain in confidence in delivering and advocating for global learning in your school. Our one day SMSC training course is taking place in London on Friday 24 November and will enable teachers to use a range of global learning resources to support the development of SMSC at both classroom and whole school level.